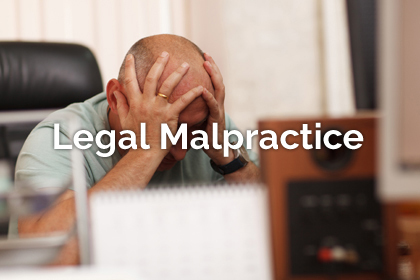 A legal malpractice case in the state of New Jersey is different from other lawsuits. One way that it is different is the Affidavit of Merit requirement. 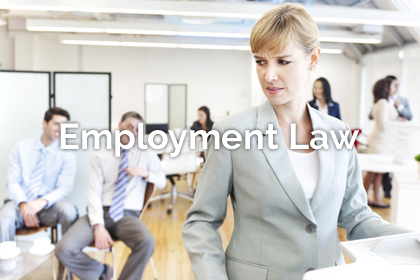 The state of New Jersey requires a person who is going to sue a licensed professional to hire a licensed professional in the same field as one of the first steps. The licensed professional conducts an affidavit of merit review. The licensed professional or expert witness examines the case file to determine if there is a likelihood that malpractice was committed. The expert looks at whether there was a duty owed by the lawyer to the client. In most cases, the attorney-client relationship establishes the duty. The expert will also look at whether there was a deviation from the duty. In other words, the expert will be looking at whether the attorney made a mistake or was negligent. Next, the expert will look at whether the mistake or negligence caused damages. If the expert is able to find that there was a likelihood that malpractice was committed, then he or she will sign what is called an Affidavit of Merit. The Affidavit of Merit is a document that is filed with the court and states that there is a likelihood that legal malpractice was committed. New Jersey requires that the Affidavit of Merit be filed within 60 days of the defendant’s answer. If the Affidavit of Merit is not filed in a timely way, The case is subject to dismissal. An additional 60 day extension can be obtained for a good cause. 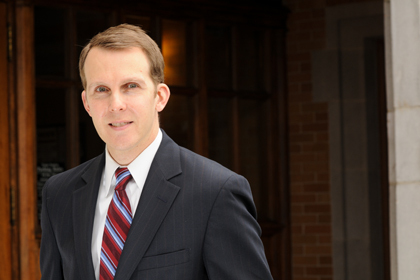 Ronald J. Wronko has acted as an expert in signing Affidavits of Merit. He is also familiar with satisfying this requirement in legal malpractice cases. 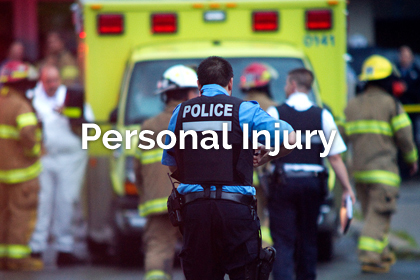 If you believe that you have a potential claim for legal malpractice, please contact the Law Offices of Ronald J. Wronko, LLC, for a case evaluation at (973) 360-1001 or by visiting our website at www.ronwronkolaw.com.